Our men's resortwear range focuses on uniting beautiful, inspirational designs with our market leading technical approach. Crafted from our supersoft fabrics, the collection is designed to ensure maximum comfort and style on your vacation. 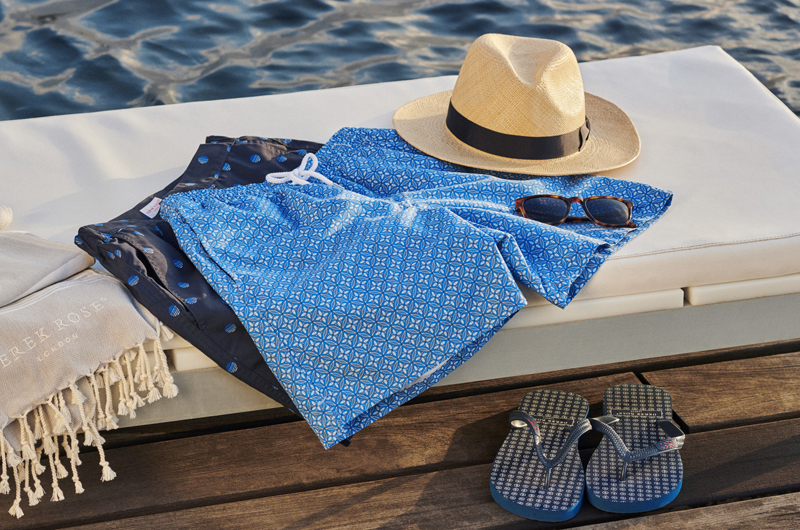 We are offering a free hammam towel with any swim short purchase for a limited time only. Simply add a swim short and one of our hammam towels to your basket and the discount will be applied at checkout. *See our Terms and Conditions Page for full T&Cs.